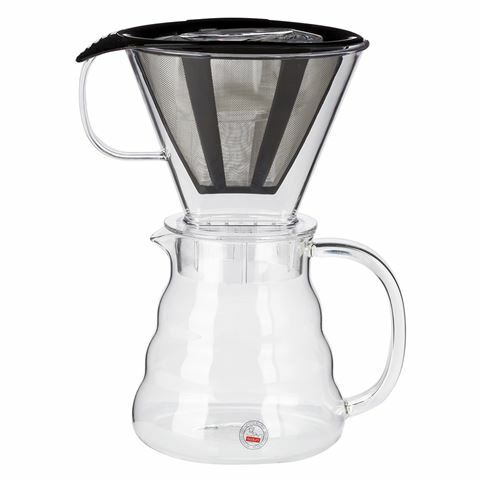 With its simple and sleek design, the Bodum Melior Coffee Dripper really speaks for itself. Like all Melior coffee products, it promises to provide a bold and rich flavour, helping you obtain only the best quality filter coffee. Its modern design also ensures that it’ll look great in any household. Formed from borosilicate glass and BPA-free plastic. Ideally suited for a medium grind.